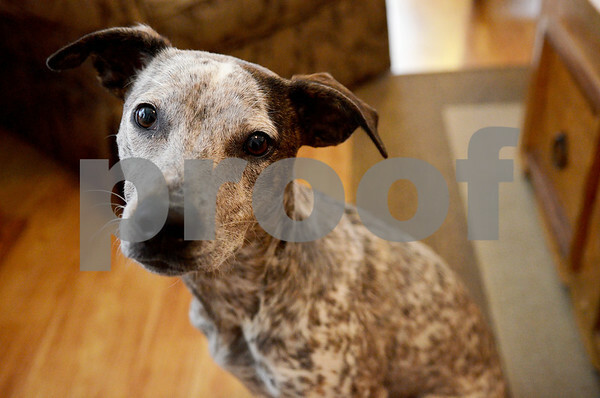 Mona is Angela Rojas' one-year-old cattle dog mix. Rojas was at the Katz Park dog park with Mona on Saturday when she was bitten by a pit bull resulting in her needing recontructive surgery to her left arm. She was released from Kishwaukee Hospital on Tuesday.